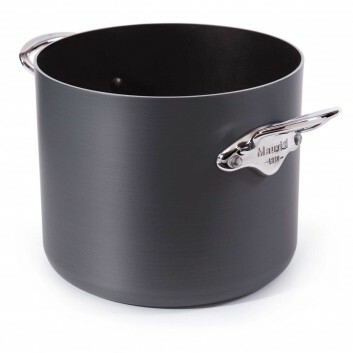 Mauviel M'Elite Curved Splayed Stainless Steel Cooking Pot, Made in France. Delivery time subject to the conditions below. 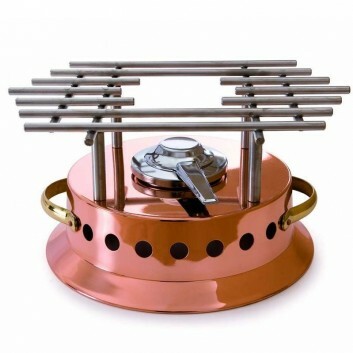 This Mauviel M'Heritage flambé burner is made in France. 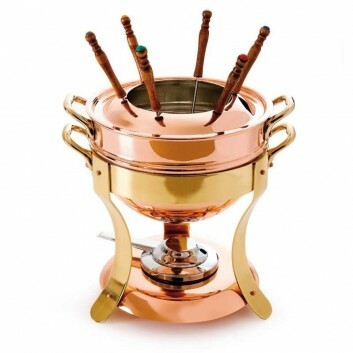 The burner is made of copper with a shiny finish. 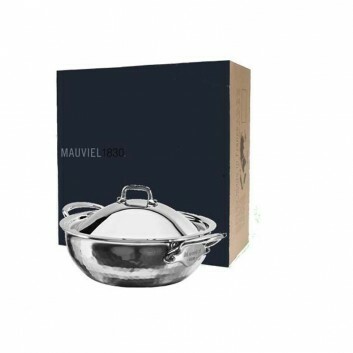 This Mauviel fondue set is made in France, and is very elegant. 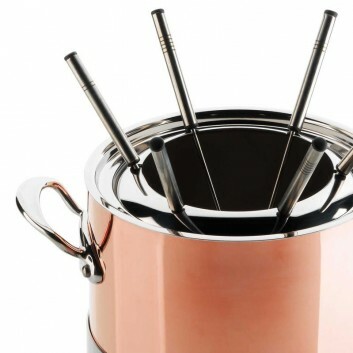 This set can be used for all types of fondue, and is made of stainless steel and copper. 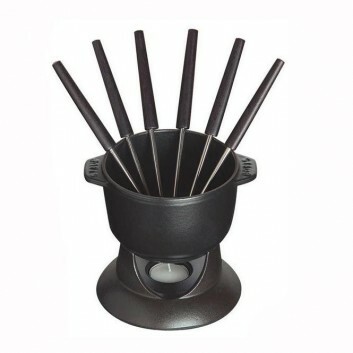 It comes with 6 forks. 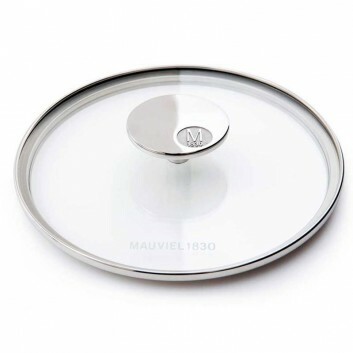 Mauviel glass lid, made in France. 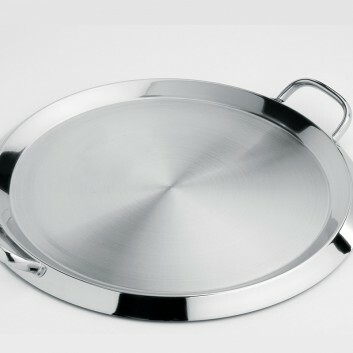 Available in sizes ranging from 14 to 32cm. 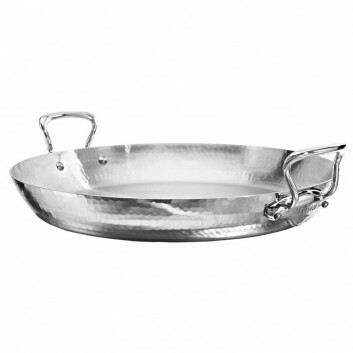 Mauviel M'Elite paella pan in hammered stainless steel. 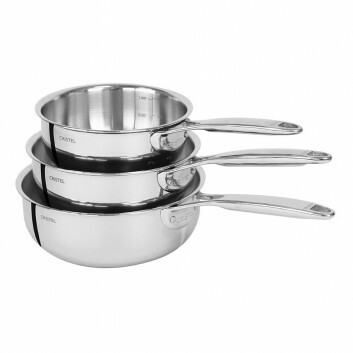 The M'Elite collection from Mauviel has a shiny polished stainless steel finish. 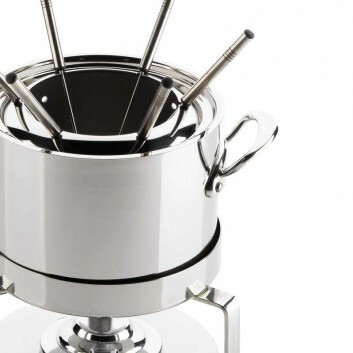 This stainless steel fondue set comes with 6 forks. 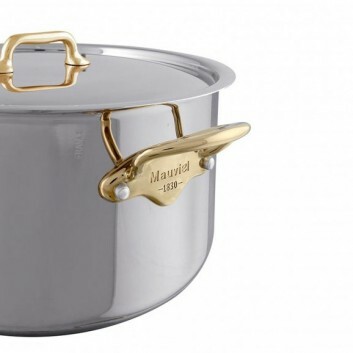 This Mauviel fondue cooking pot is made in France, and is part of the M'Tradition range. 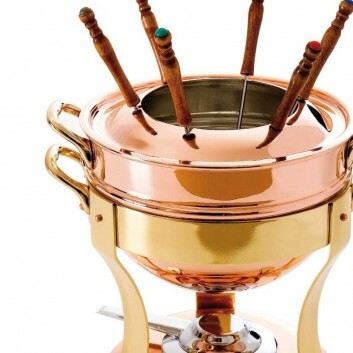 This set can be used for all types of fondue, and is made of copper. 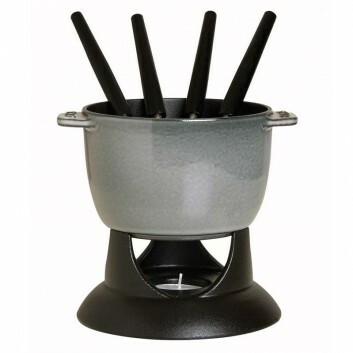 It comes with 6 forks. 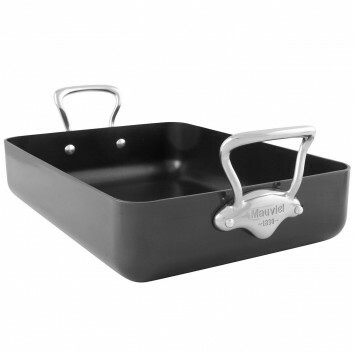 M Stone non-stick stockpot by Mauviel with glass lid, made in France. 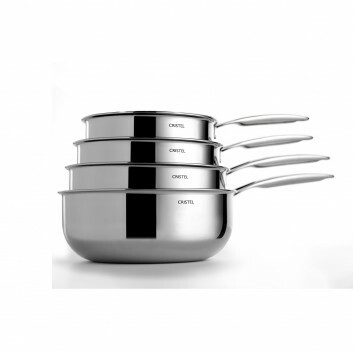 M'Stone collection with fixed cast stainless steel handle with lid. 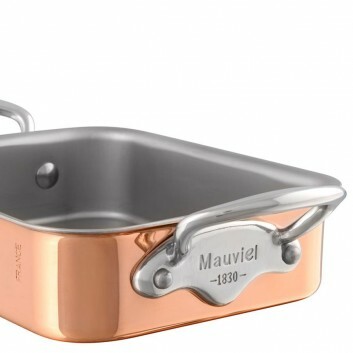 Mauviel 1830 Roasting Pan, made in France. 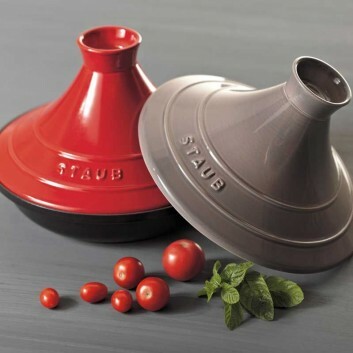 The Staub induction tagine is made in France. 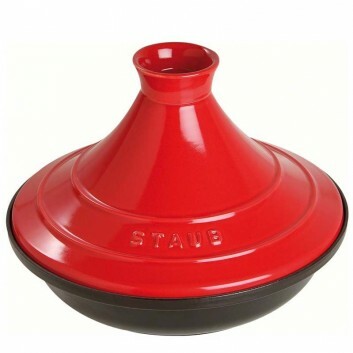 This tagine is 28cm in diameter, and consists of a ceramic cone and a food safe cast iron base. 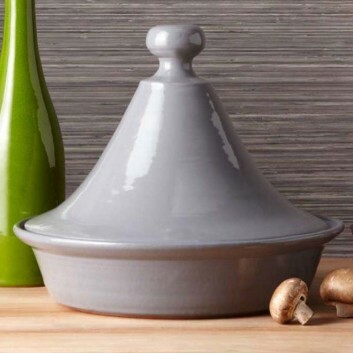 This Terafeu Tajine dish is handmade in France. 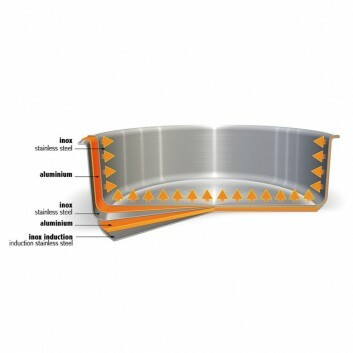 This fire clay dish is enamelled and has been baked at 1200°C. 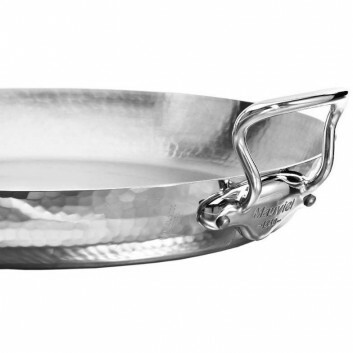 Mauviel M'Passion stainless steel jam pan, made in France. 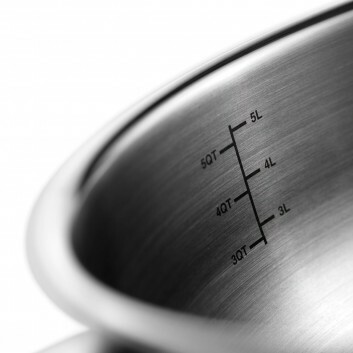 Mauviel's M'Passion collection is made of 18/10 stainless steel. 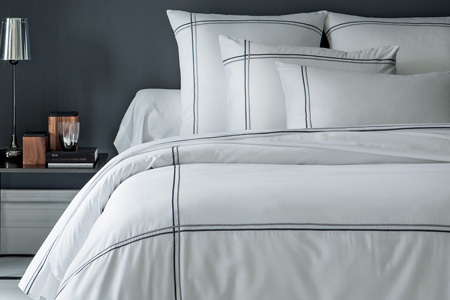 With its 5-layer thermo-diffuser base, this collection is perfect for a rapid rise in temperature. 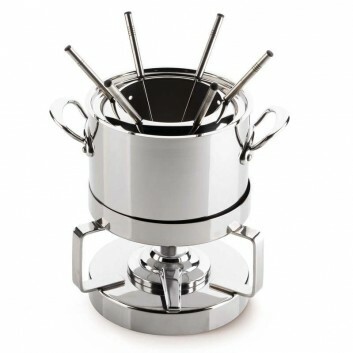 The Castel Pro collection is made of stainless steel with a 5-layer thermo-diffuser base. 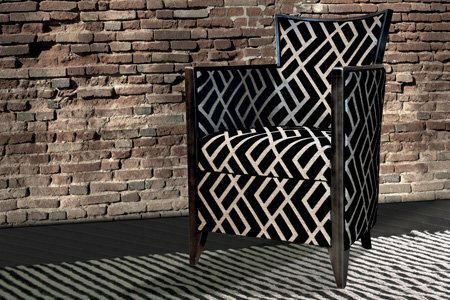 This set is available in several dimensions. 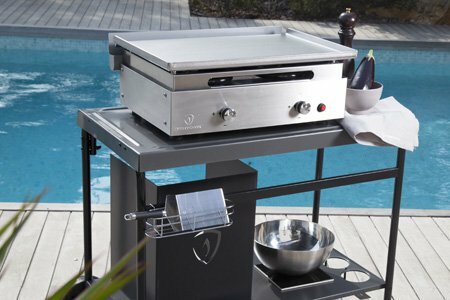 Plancha Grill with lid by Cristel made in France. 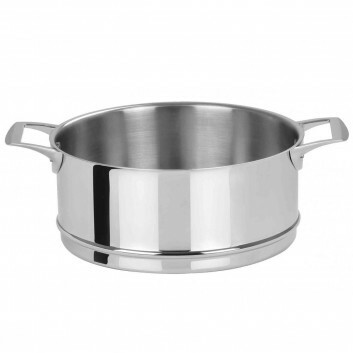 Stainless steel cocotte M'Cook B by Mauviel made in France. 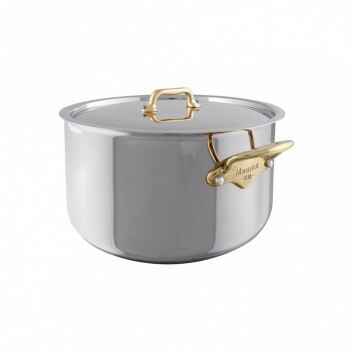 Delivered with a stainless steel lid and a bronze frame. 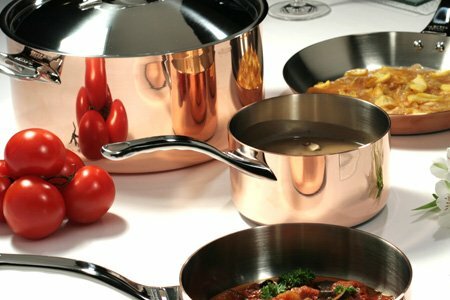 The M'Cook B collection comes with a shiny stainless steel finish 18/10 and a bronze frame. 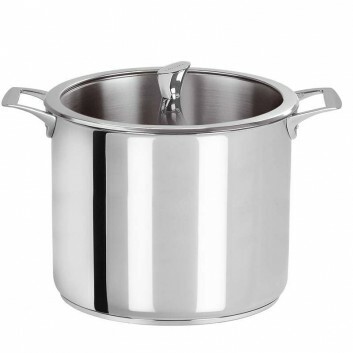 This stockpot is part of the Casteline collection with its shiny stainless steel finish. 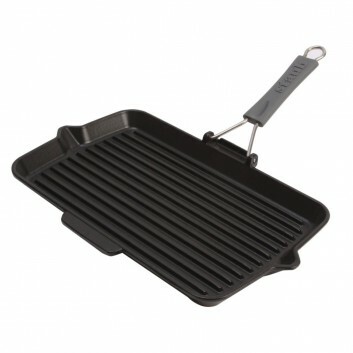 It can be used on all types of hobs including induction. 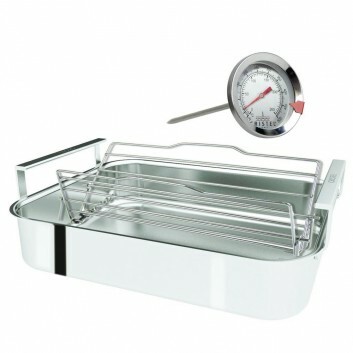 This stainless steel oven dish is available in the following dimension: 40x31cm and is delivered with a grill and a thermometer. 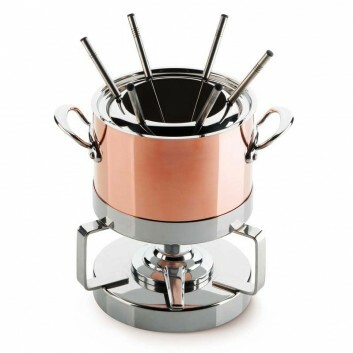 This Casteline removable steam cooker by Cristel is made in France. 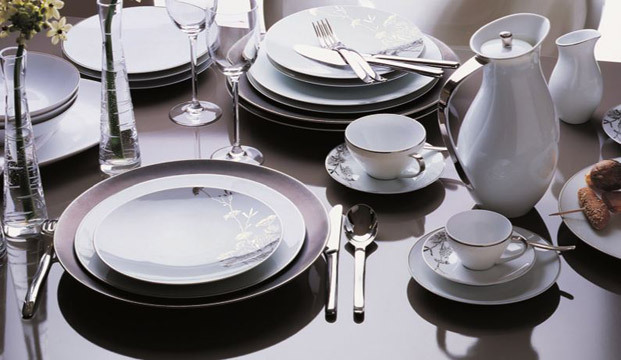 It is a premium quality product from the Cristel brand. 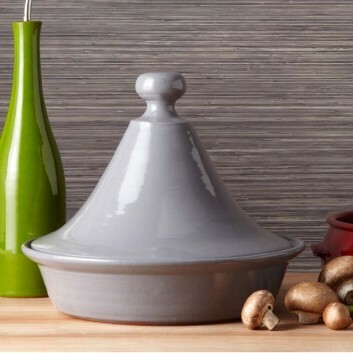 Pasta cooking Insert by Cristel, from the Casteline collection. 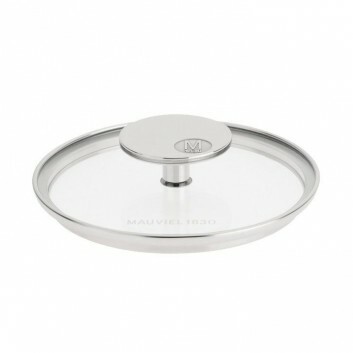 It is made of premium quality 18/10 stainless steel. 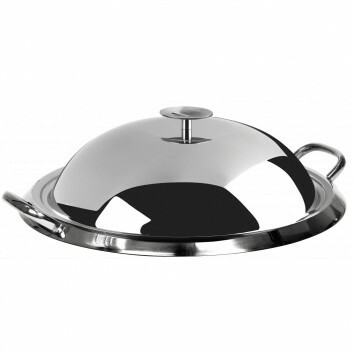 Stainless steel Mauviel M'Cook wok, made in France. 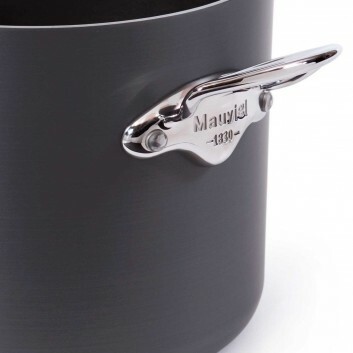 Mauviel's premium M'Cook collection, with advanced cooking technology for optimum conduction. 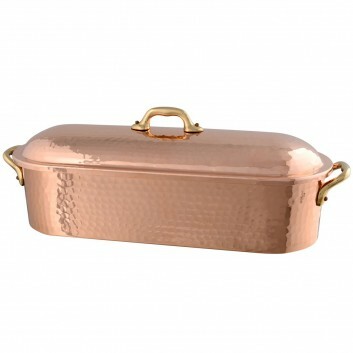 Mauviel hammered copper fish kettle made in France. 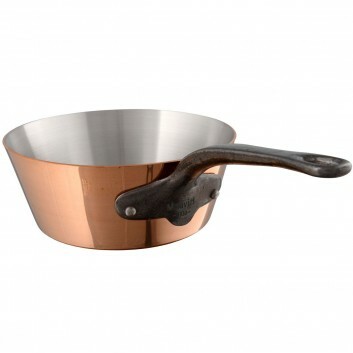 This Mauviel traditional cooking utensil is equipped with bronze handles and has a polished hammered copper finish. 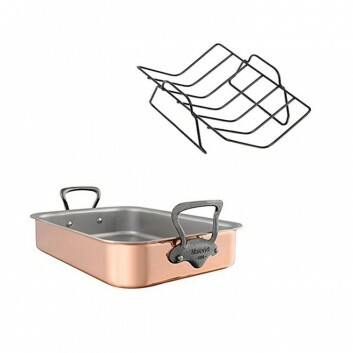 Mauviel M250 c copper roasting pan, made in France. 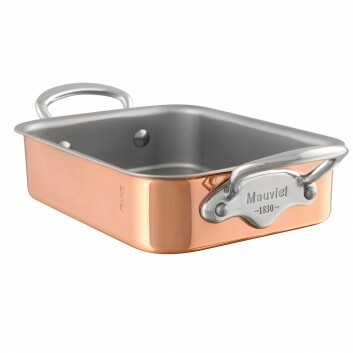 The M'Heritage M'250c collection from Mauviel has a shiny copper finish. 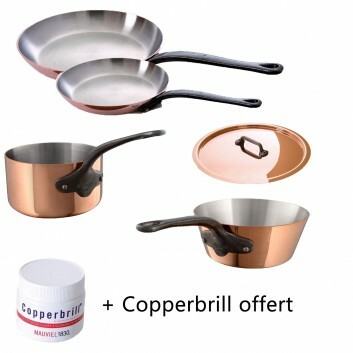 This set is composed of 2 frying pans (24 and 18cm), 2 saucepans (16 and 20 cm), 1 stewpan (24cm) with lid, and a sauté-pan with straight edge (24cm). 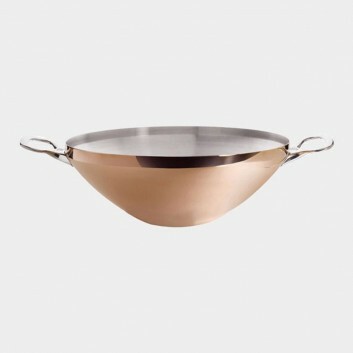 This wok is made in France by de Buyer. 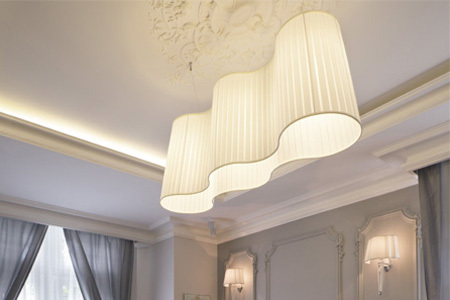 It is part of the Inocuivre collection. 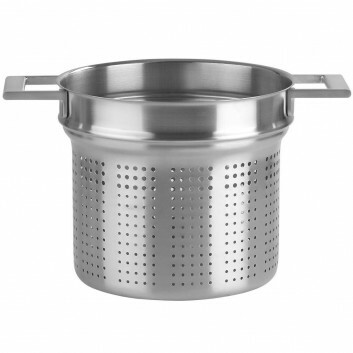 The product has a stainless steel interior. 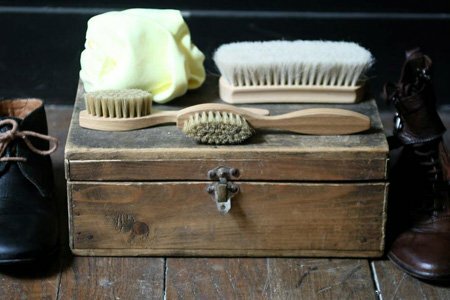 Set 5 pieces of the M'250C collection by Mauviel. Made in France. 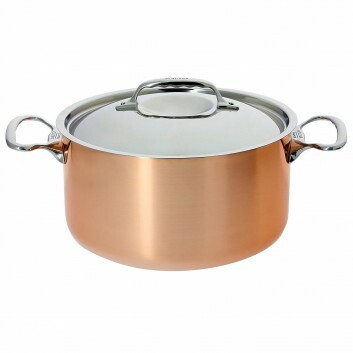 M'Heritage M'250c collection from Mauviel has a thickness of 2.5mm copper and stainless steel interior bilaminated. 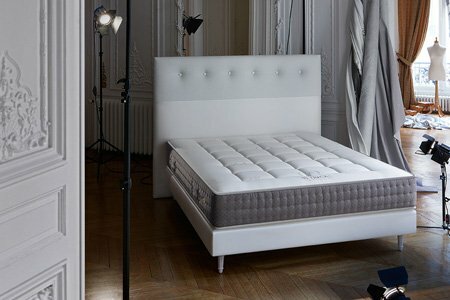 Delivery is free for metropolitan France. 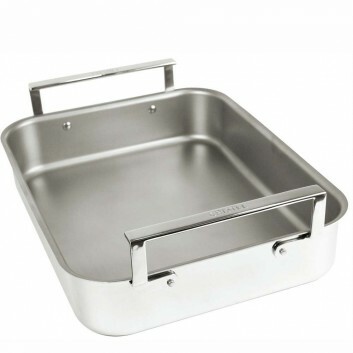 Mauviel M Minis Rectangular Roasting Pan Made in France. 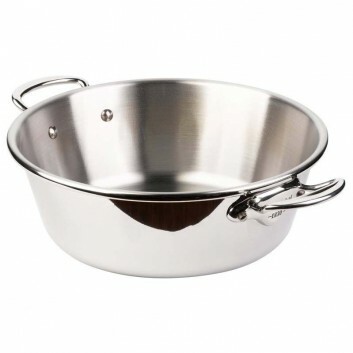 Its interior is made of stainless steel and its handle of cast stainless steel. 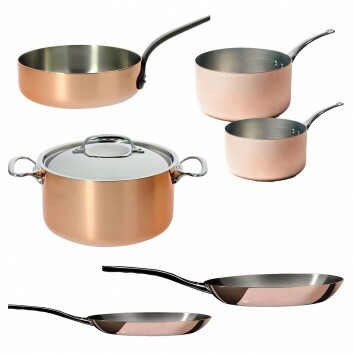 The M Minis collection by Mauviel has a shiny polished copper finish.